In NepalKathmanduOf the SouthPatternThe "Durbar square (Durbar Square)"To be"Kumari House"To go、"Righteous Kumari"In motohe! 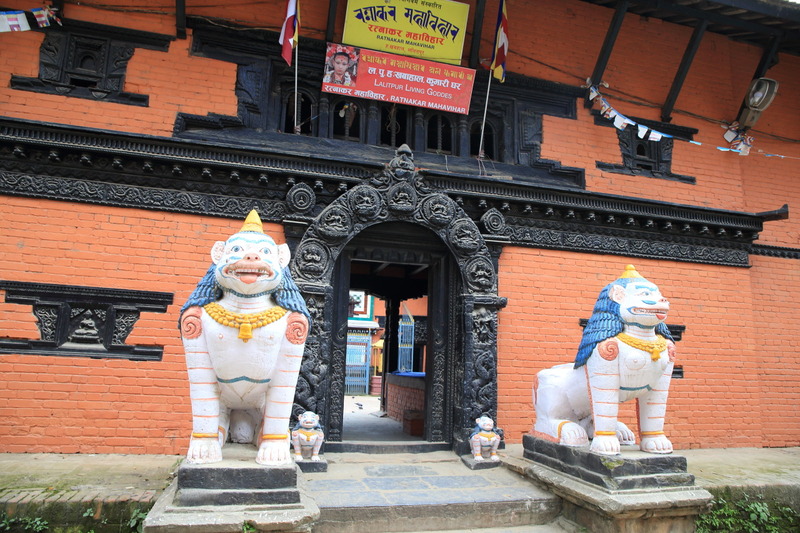 "Kumari (Umari)"、Tantric goddess vajra Devi、Hindu goddess Durga is the National Shrine、Regarded as the reincarnation of the goddess, the patron of the Kingdom of Nepal taraj and Aruna plena。Kumari、Born into a Buddhist family on the day of the full moon、NewariBuddha (Shakya)The girl in your family from chosen by astrology、Would that meet the strict standards of。The young girl was chosen as Kumari、Serve it up as soon as、It is revered as a righteous people! 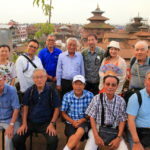 This time the、Did not see Royal Kumari of Kathmandu in、The local Kumari of Patan、Special all delegation order was granted an audience to be、Let us enter the room! Well as the Kumari is、It welcomes the solemn atmosphere it、Tension runs all at once! 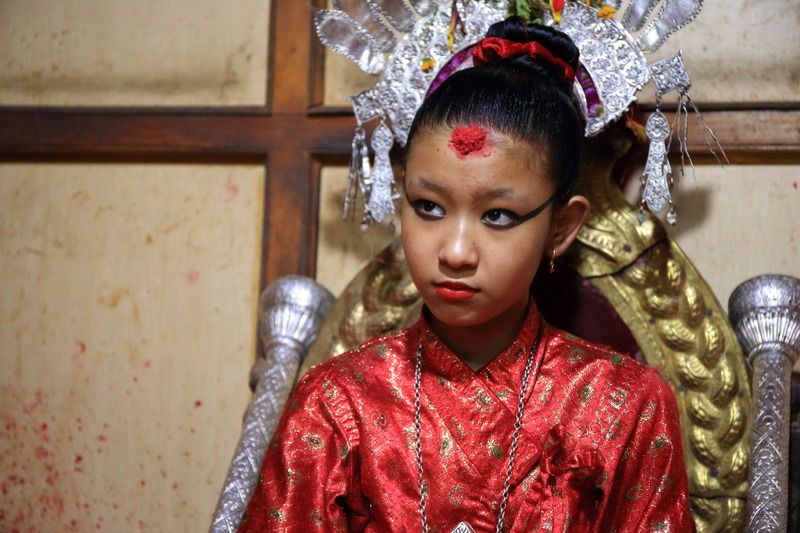 Kumari dressed in Newar red dress look dignified and has、In sonorous, without laughing a little too、More idiot than the blink of an eye and watched with big eyes and、A strange feeling, so I sucked just ensues! 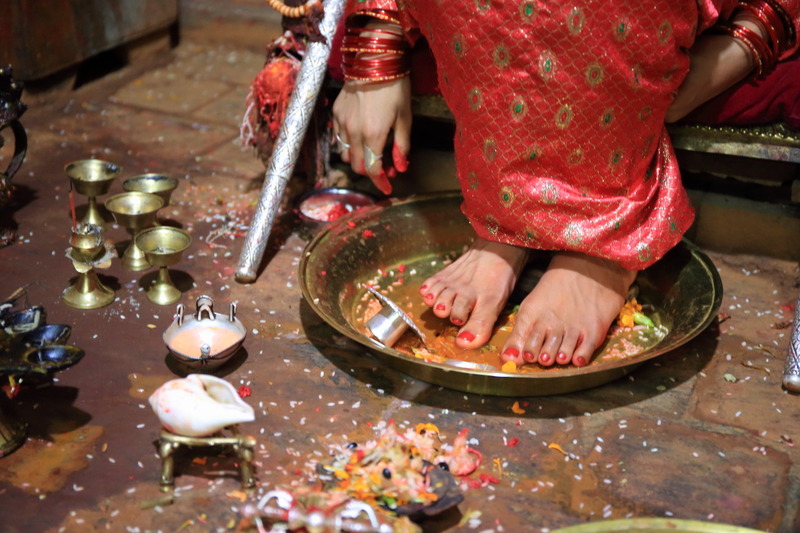 Kumari、With your feet on the ground, so don't、Put foot in the tub of gold、Toenails are decorated with bright red pedicure! Kumari is given a unique makeup eyeliner is characterized。In the neighbourhood、BlessingTilak (Tilaka)In order to、But we were greeting、Just eyes to look at the best! Only for a few seconds could、It was a moment felt like time stopped. And tremendous divine power that dwells、Kumari is to bring good luck to meet you, was very valuable! Are forbidden to be taken along with Kumari、In the room was to photograph along with Kumari was hung your pictures! 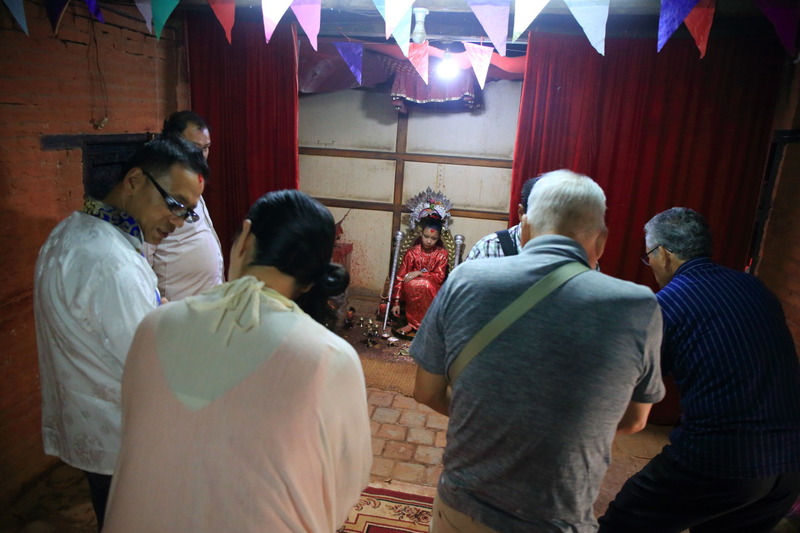 In the recent、2017On September 28,、In the capital Kathmandu of Nepal、3-Year-old girlTrishna Shaka (Trishna Shakya)A new righteous "Kumari (Umari)"The news that was chosen was! 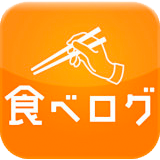 A mysterious story.、Kumari appointed after many contributions、We hope and want in life happiness after retiring! 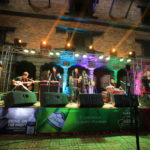 Patan Durbar square restaurant "Si Taleju Restaurant & Bar "
World Heritage sites in Nepal ethnic music band "KUTUMBA" live.&Birthday party! 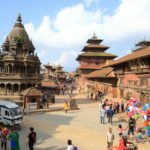 Durbar square, Patan walking around world heritage sites with trips to exotic world! 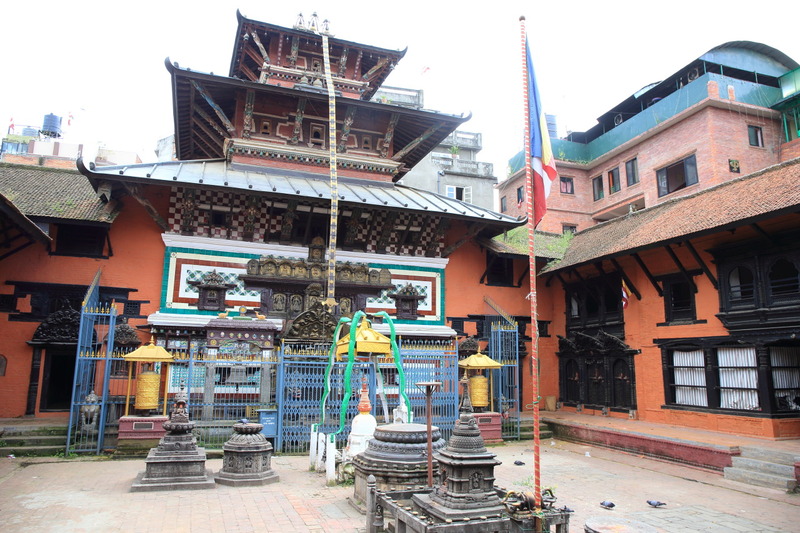 Explore the history of the Kingdom of Nepal in the old Royal Palace in Kathmandu Durbar square! 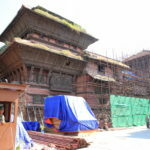 Durbar square in Bhaktapur was filmed movie "Alize'! Invited to presidential diplomatic Advisor Madan Kumar Bhattarai house party Patan Durbar square restaurant "Si Taleju Restaurant & Bar "